Sheila Welch called the show to share about a recent Caregiver conference at Due West United Methodist Church (DWUMC) in Marietta, GA. 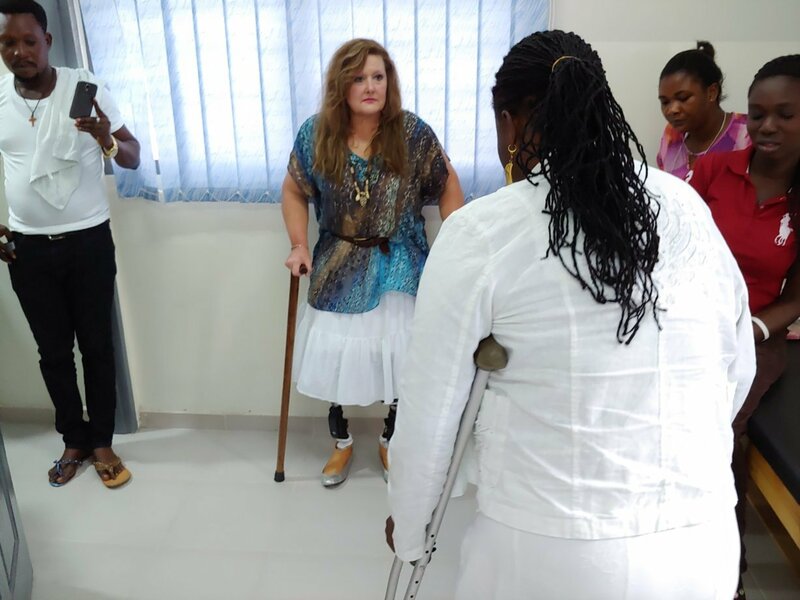 The Coordinator of DWUMC Caregivers’ Ministry and a Family Support Group Facilitator, Sheila is also a Certified Trainer for Teepa Snow’s Positive Approach to Care. Sheila draws upon her own difficult journey as a caregiver. 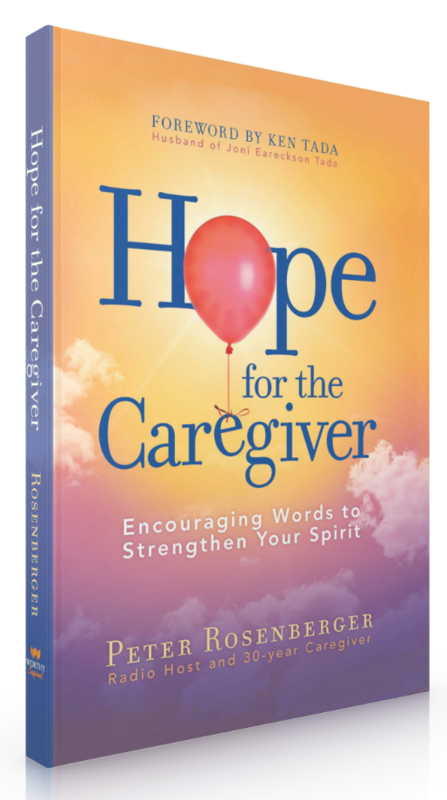 Her passion is to provide practical help and encouragement to fellow caregivers. In this interview she shares a bit of what she learned from educator and dementia care expert,Teepa Snow. 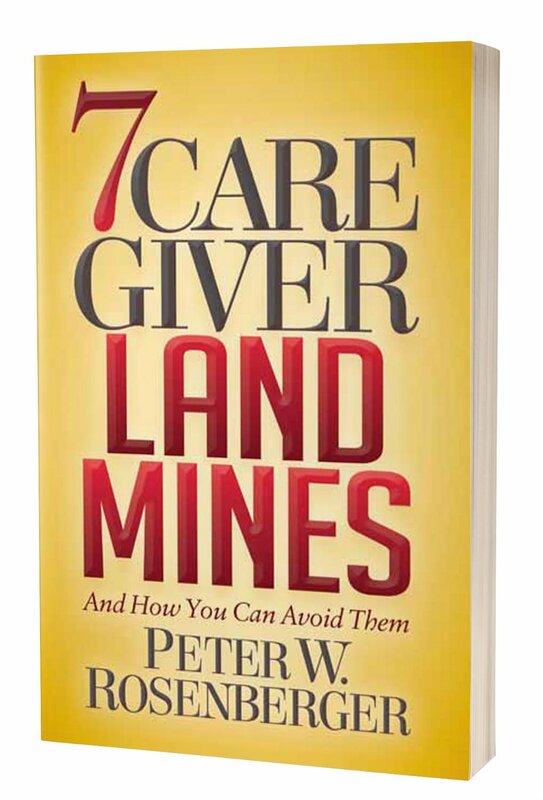 Peter: Speaking to a group in Alaska recently, I happened to ask a question, “How many of you all have been grabbed or choked by a patient or somebody you’re taking care of?” And every one of them had been grabbed. And nearly every one of them had been choked. So, I spent a little bit of time showing them how to get out of grabs and chokes, and so forth. A little bit of what I’ve learned through marital arts. You don’t think about that, but a lot of caregivers are slight women, smaller women, taking care of large men. These are frightening things. They are physically hurting these caregivers. Sheila: I lead a group of spouses who are loving a husband or wife through Alzheimer’s or some related dementia. Some of those ladies are very small. Some of the husbands can become violent. There are actually ways to approach people who are living with dementia that are different from approaching a person who is suffering from another illness …to help reduce the risk of some of those horrible occurrences. So many times, the person who is living with dementia is terrified when they have some come upon them and they don’t even know they’re there, because their vision has been impaired to a point where peripherally, they never saw you coming. So, their fight/flight mechanism triggers. They’re terrified. 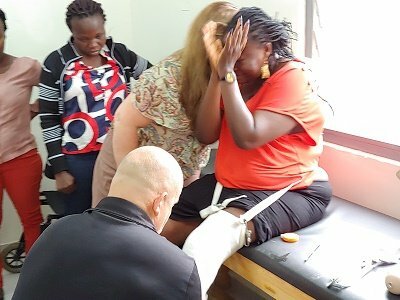 It leaves us as caregivers so at a loss at how we should be treating them. And it leaves that person with dementia in a terrible state. Peter:You know, we never even think about that. How horribly afraid these individuals are. And they don’t see it coming. They’re sitting there minding their own business, and then all of sudden someone approaches out of nowhere, according to their field of view. And they don’t even know who they are! I mean, John, look how we are when someone does that to us. Sheila: And we can think through it, Peter. We can calm ourselves down and we can think through it, because our brain is still working. The brain of someone who is living with dementia has at least two areas that are actively dying. And so, they don’t have the tools to handle the situation. So it’s up to us to learn how to care for them, and how to best approach them. And all of that takes a great deal education. And that’s what we are trying to do at the caregivers ministry at my church. Hit the play button above to hear the whole interview and learn tips on how to approach someone living with dementia. 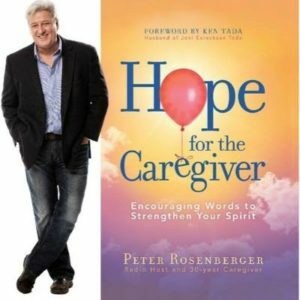 Now in it’s fourth printing, Peter’s book, HOPE FOR THE CAREGIVER is strengthening his fellow caregivers across the country. 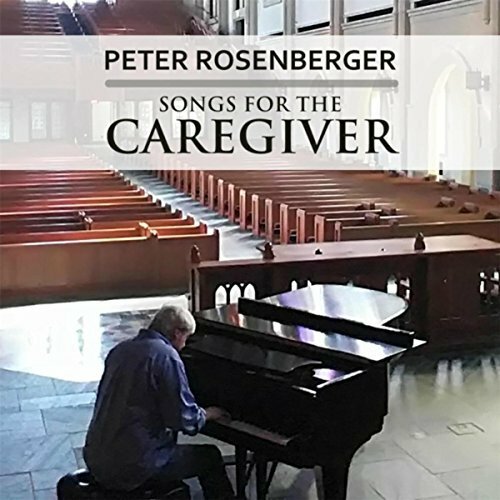 Written by one who truly understands the journey, Peter Rosenberger draws upon an astonishing three decades as a caregiver to offer practical advice, encouragement, compassion, and humor to fellow caregivers. Are you finding that car rides to and from the doctor and other appointments …are filled with drama? 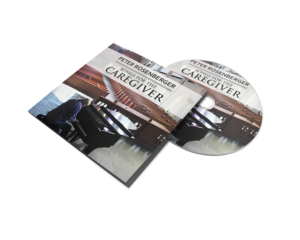 Change that by downloading SONGS FOR THE CAREGIVER from ITUNES.